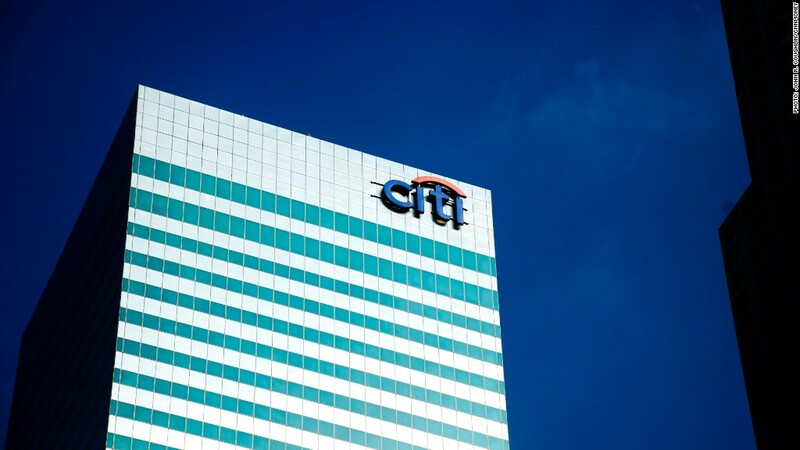 Citigroup is one of three banks announcing tougher clawback policies after pressure from New York City pension funds. Three large banks, responding to a demand from New York City's comptroller, have agreed to expand policies to "claw back' executive bonuses in cases of misconduct. The boards of Citigroup (C), Wells Fargo (WFC) and Capital One (COF) will be able to demand the return of performance bonuses are returned to the company if the executives are responsible for misconduct that causes serious financial or reputational harm to their company, according to New York City Comptroller John Liu, who oversees the pension funds. The misconduct can either be through their own actions or through a failure to supervise others. Previously, the banks' policies only called for clawbacks from executives who committed intentional or gross misconduct, a higher threshold that generally also results in termination, or in the event of a financial restatement. The new tougher rules basically bring the banks in line with rules at Goldman Sachs (GS),JPMorgan Chase (JPM) andMorgan Stanley (MS). Capital One also agreed to disclose clawbacks that take place as long as the underlying event has been disclosed to investors. Citigroup and Wells Fargo committed to consider disclosure of their clawbacks on a case-by-case basis. "The problem with even the strongest clawback policy is whether they actually use them," said Michael Garland, an assistant New York City comptroller who overseas corporate governance for the office. "We want to see some transparency." How strictly the clawback policies will be applied is still a question. Earlier this year, even after Morgan Stanley strengthened its clawback rules, it did not claw back the pay of a top banker whose actions in the Facebook (FB) initial public offering resulted in the financial firm being fined $5 million and sued by shareholders. When the city's largest bank, JPMorgan Chase, was hit with a $5.8 billion trading loss, last year, chief investment officer Ina Drew agreed to give up two years worth of pay. 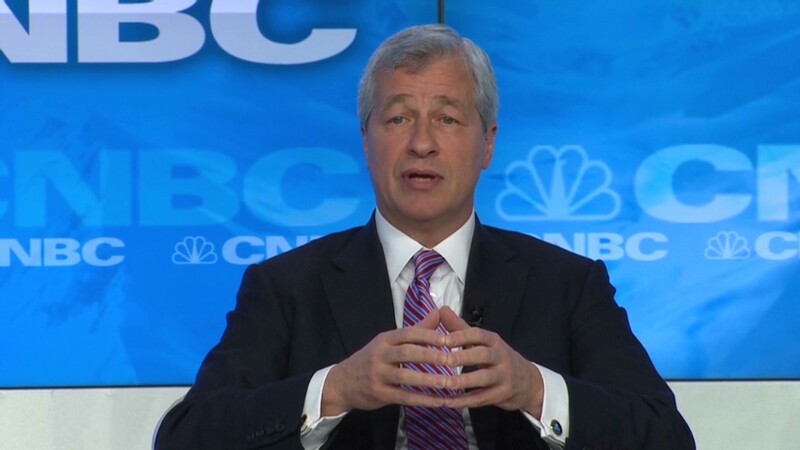 CEO Jamie Dimon said two years' pay was all that was allowed under the bank's clawback policy. Drew also retired from the company, and the bank fired the traders responsible for the losses and said that their pay was subject to clawbacks. But while Dimon's bonus for 2012 was slashed, the bank has not disclosed any clawback of Dimon's pay. Related: Executive pay bonuses just a shareholder pacifier? Liu had filed shareowner proposals at the three banks who announced the latest changes, but withdrew them after the banks changed their clawback policies. He said the banks have each paid hefty fines in recent years to settle allegations of deceptive or improper business practices. The pension funds he oversees have 20 million shares spread between the three banks, worth a total of about $867 million. "Executives need to be held financially accountable for misconduct that harms the company, and that includes improper behavior and reckless risk-taking by those they manage," Liu said. "This is a vital step toward reining in out-of-control executive pay based on short-term gains."